If you have any specific inquiries or requests for a post, please contact me using the information below. Hei, I have a question. How did you manage to add different posts to different pages? I’m trying to do that, and tried different themes, but I can only add one post per new page. Thanks! First, you go to My Site. Then on the left side, click on Menu. Once you’re there, it’ll let you add pages above or below. After naming your page, there’s the option of linking posts together into a category by using Category or Tag (if you use the same category or tag for these posts). You could also pick specific posts by clicking on Post and selecting the posts you want in that category. Does that make sense? Thank you! I’ll try your steps. Yea, tried it. I can only add one post to the page. I also tried adding above/below, but it does not appear under Awards (test); it appears like a new menu tab. Maybe I’m doing something wrong?! Sorry for keep bothering you. That’s okay. How about this: once you have the tab Awards, click the edit button. It’ll give you a selection under it with Link, Category, Tag and Post. If you click on Category, you can choose the category that falls under the tab, moving all those under the category Awards to the tab Awards. This only works if you have used the category Awards under your Awards post. And I’m okay with the comments. Hi Sumaya! I am planning to post my first Feature with Followers on Sunday (091315) and I was wondering if you were interested and have the time to be my first featured follower! If so, please respond to this comment ASAP or email me @ jesalinb2000@yahoo.com. It will not take much time — I just plan on asking a few questions and obtaining some more insight on your overall blog. Sure! I would love to answer any questions you have! Thanks! Is it okay if I contact you through email? Hi Sumaya, sorry to bother again. I was wondering if you were still interested on being my Featured Follower this week? I know you confirmed that you would last week, but I decided to postpone that post until this weekend. If so, I would love to email you to provide you with some quick questions regarding you and your blog. Thanks so much! Hey I see you’ve been nominated already for a few awards – just means you have a blog worth reading – keep up the great work! Awwww! Thanks for the nomination and compliment! Hey Sue, we really love your stuff! Thanks for showing us support! 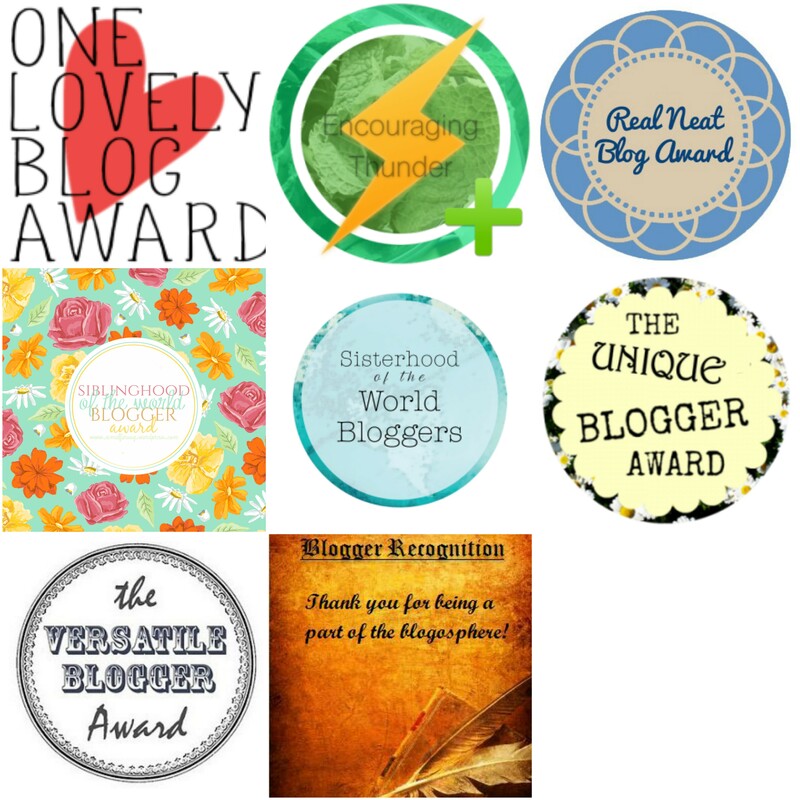 We’re new to the blog world, so if you’d ever like to collab on a review or do a book tag/challenge together then let us know! We make videos reviews too! Thanks for the offer! 🙂 I’d love to do a buddy read sometime if you three are down! Absolutely! We’re all about collaborations! 🙂 We’re open to pretty much any suggestion, but our next review with all three of us is The Night Circus by Erin Morgenstern if you haven’t already done it. I actually DNFed that title, probably because I’ve been riding this Contemporary YA train… but whenever you start reading a contemporary, let me know!